In my 15 years as a linguist and teacher I continue to develop more appreciation for patterns. Patterns, as we describe them in the field, are behavioral repetitions. Our brains do not only expect them, but actually await for them eagerly. Why? Because they become quickly familiar and, as a result, they are also manageable. 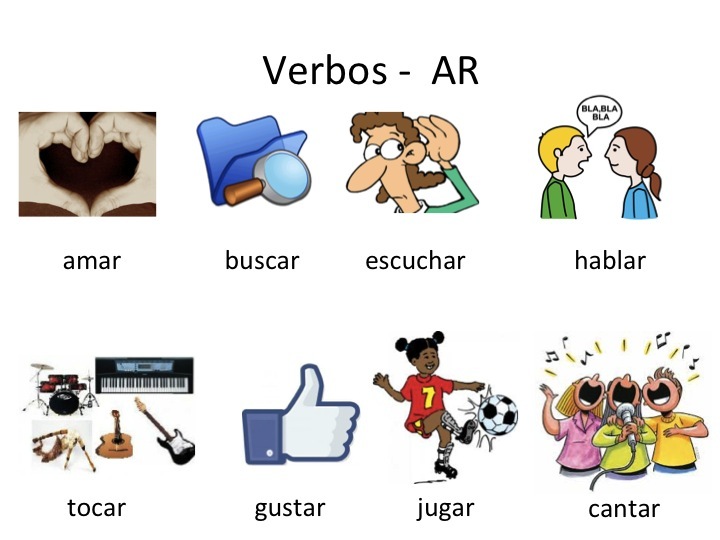 As language teachers, NEVER underestimate the power of repetition. Use it at leisure, but use it often. Here I offer you some self-made activities to encourage repeating facts through patterns. FOR SMALL LEARNERS– Salsa is a show from the Georgia Public Broadcast. Click on the screenshot above for a link to the games offered in Spanish. Follow the gist of the game and make similar opportunities for students in the classroom. Nothing is too simple. Once it is approachable, it is teachable. FOR ADULT LEARNERS- Patterns are helpful to everyone. When teaching L2 to an adult population, be sure to extrapolate anything that repeats and start there. 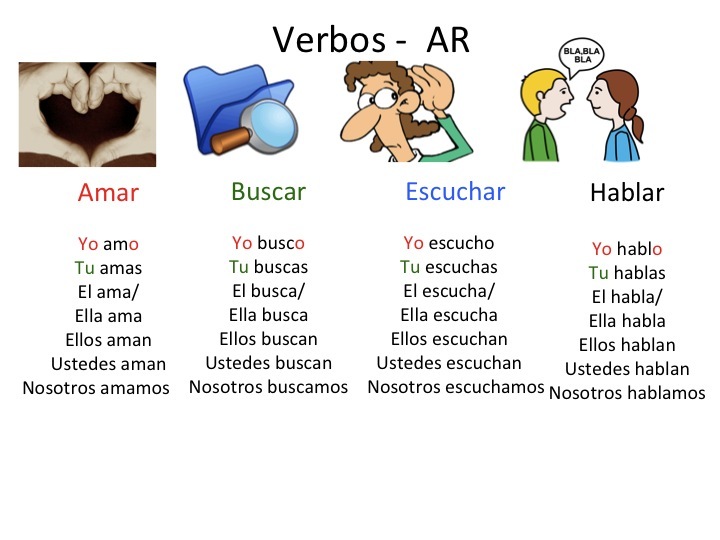 These slides show the repetition in the AR verb conjugation.